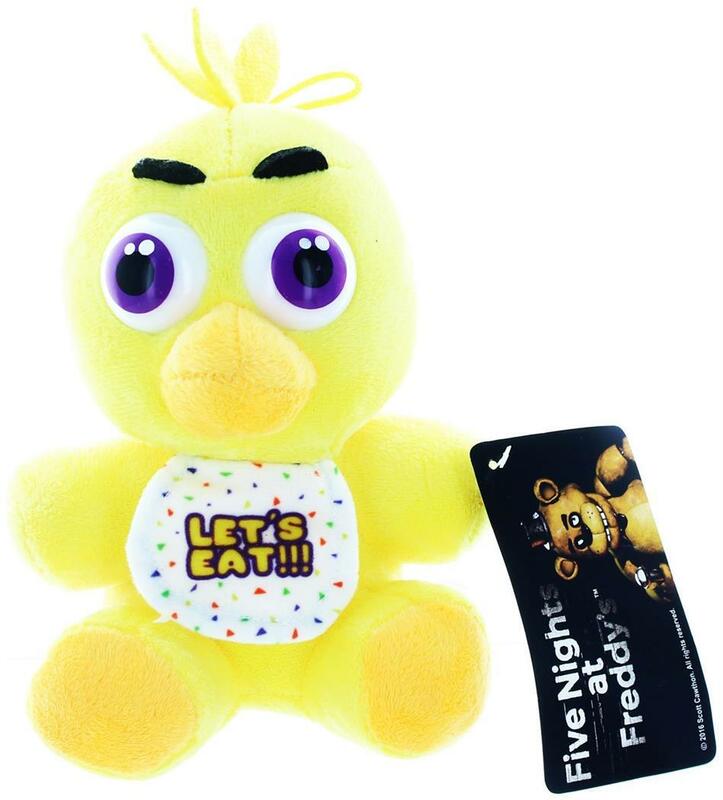 The creepy cast of Five Nights at Freddy's has received a cute plush makeover! This soft and huggable 12 inch tall collection stars all your favorite characters, including Bonnie, Chica, Foxy and Freddy Fazbear himself (each sold separately) in a classic sitting pose. Officially licensed, collect them all! 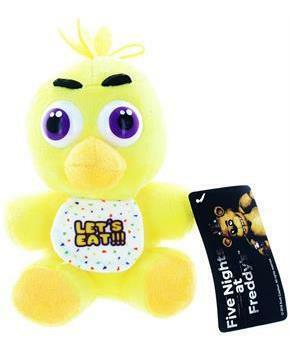 The creepy cast of Five Nights at Freddy's has received a cute plush makeover! Plush measures approximately 12 inches tall. Soft and huggable plush in a classic sitting pose! Plush collection stars all your favorite characters, including Bonnie, Chica, Foxy and Freddy Fazbear himself (each sold separately).